This sweet clover honey is delicious! The bees pollinate the clover from our green pastures. 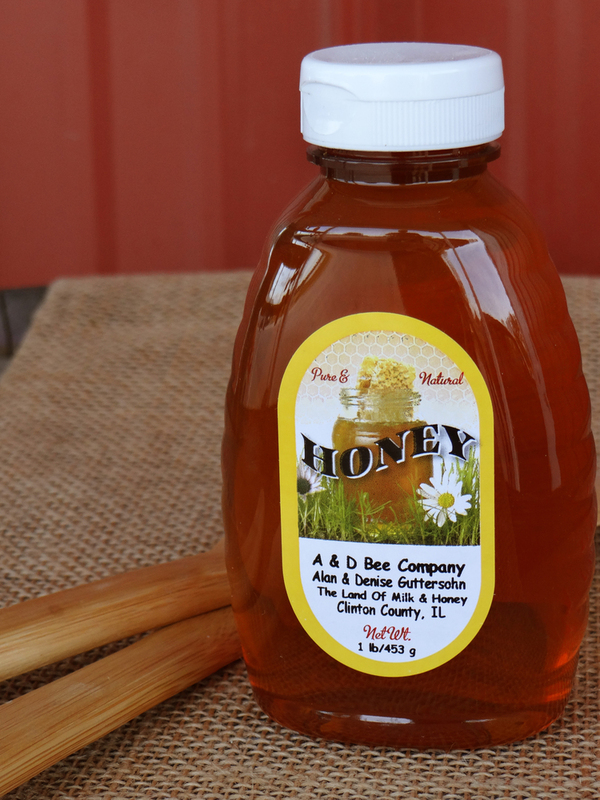 Use this honey on a piece of toast, drizzle over a slice of our Tomme, or spread on homemade buttermilk biscuit.